Singapore will celebrate its Golden Jubilee next year. Singaporeans are looking forward to the activities and festivities prepared for this special occasion. Have you heard about the commemorative birth certificates? To commemorate the Golden Jubilee, Minister Grace Fu shared about the commemorative birth certificate. 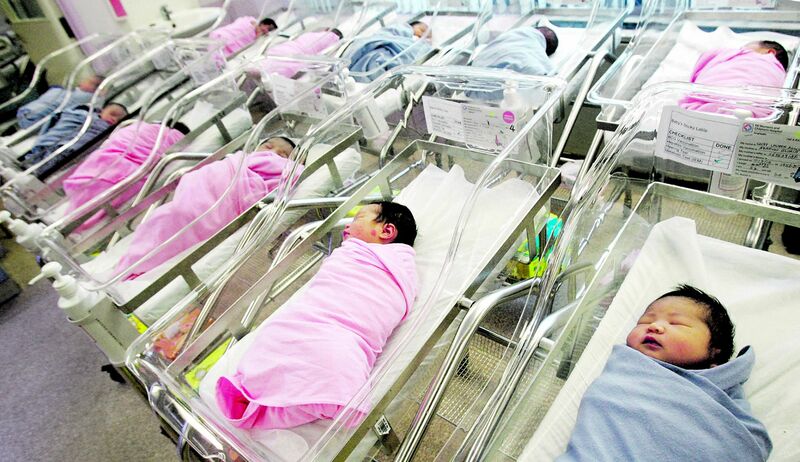 For mothers who will give birth next year, their child will automatically get the commemorative birth certificate. It does not end there because additional gifts or packages (for the child) will be given. For the past weeks, the public has been encouraged to vote for five (out of the fifteen) items that they like to include in the Jubilee Baby Gift package. To date, 15,000 votes have been casted. This initiative is steered by National Population and Talent Division. When the division called for gift ideas, they received at least more than 6,000 ideas. The voting will end on May 15, 2014. You should vote now before the time runs out. 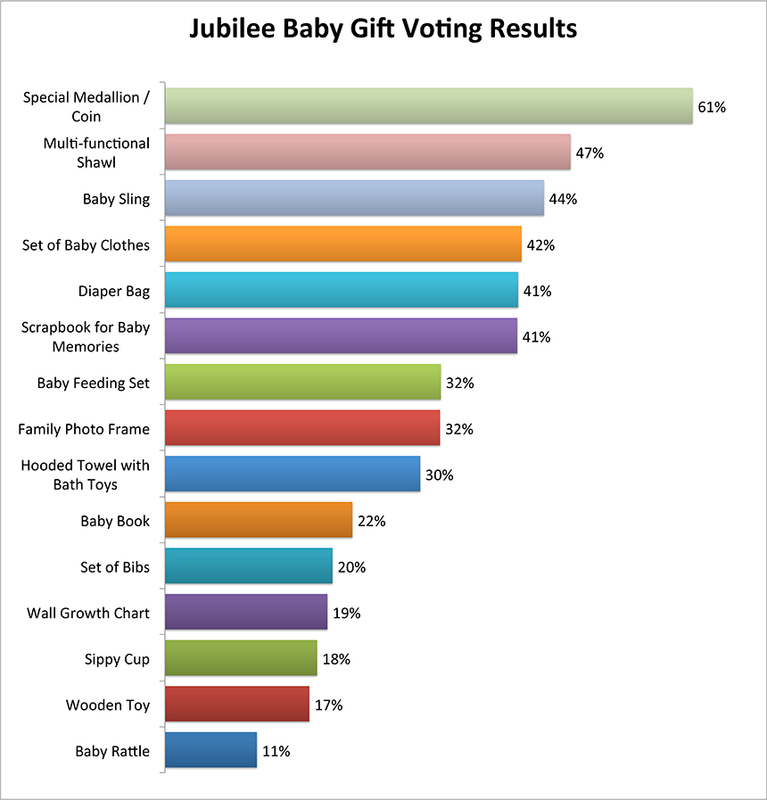 If you are interested to vote, you can go to the official website of the Jubilee Baby Gift package. You have to decide five out of the fifteen shortlisted gifts. The fifteen shortlisted gifts include set of baby clothes, diaper bag, baby sling, wooden toy, hooded towel with bath toy, multi-functional shawl, special medallion/coin, baby feeding set, scrapbook for baby memories, baby rattle, sippy cup, baby book, family photo frame, set of bibs and growth wall chart. This is indeed a memorable way of celebrating the 50th anniversary. More than any gifts and festivities, we should all commemorate how we gained our independence, our lessons learned and how we can move forward for a better and brighter Singapore. This entry was posted on Wednesday, October 1st, 2014 at 5:40 am by Editor	and is filed under Lifestyle. You can follow any responses to this entry through the RSS 2.0 feed. You can skip to the end and leave a response. Pinging is currently not allowed.